Far from new technology, electric cars have been around for quite some time - it’s just that they haven’t yet developed a cost-effective way of producing batteries that can go the distance. 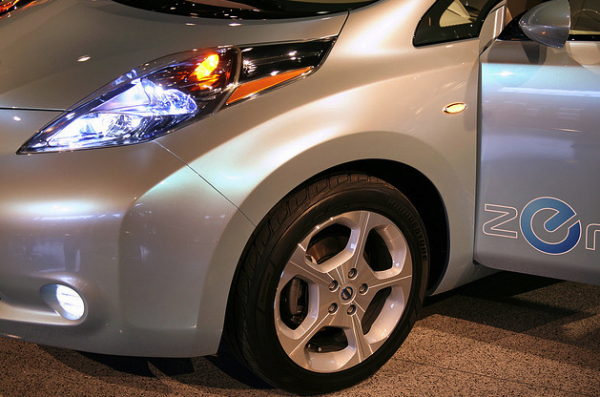 Nevertheless, the way that electric vehicles actually work is pretty interesting. Gasoline engines and other internal combustion engines store energy in the form of a fuel, whereas electric vehicles store energy in a battery. You power-up a combustion engine by filling it up with fuel (gasoline, diesel etc) and then burning that fuel, but an electric engine receives power from a controller via rechargeable batteries, which are powered by a common household electric outlet (usually). Pollution from a gasoline or diesel engine comes from the burning of those fuels. Electric vehicles, on the other hand, rely on the burning of things like coal, natural gas, solar or wind energy, depending on how your household electric outlet is powered.